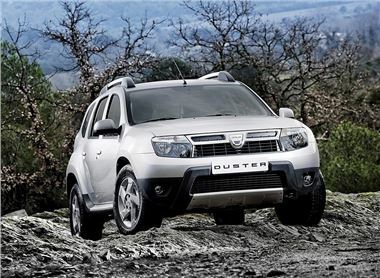 Renault’s budget brand Dacia showed the Duster, a Yeti sized 4x4, at Frankfurt today. In the European market the Duster is unremarkable due to the fact it has been on sale for a while and is a fairly common sight. It’s important for UK readers, though, because it’s the car with which the Dacia will launch in the UK come January 2013. It’s won numerous awards from European publications and has a strong following on the continent, and Dacia hopes that will translate to a successful UK launch. It’s available with 1.5-litre dCi diesel engines and 1.6-litre petrol engines, with either front-wheel drive or a well proven Nissan four-wheel drive system, although the specifics of UK cars will likely change by the time it comes to market here. The prices in Europe start at around 12,000 Euros.